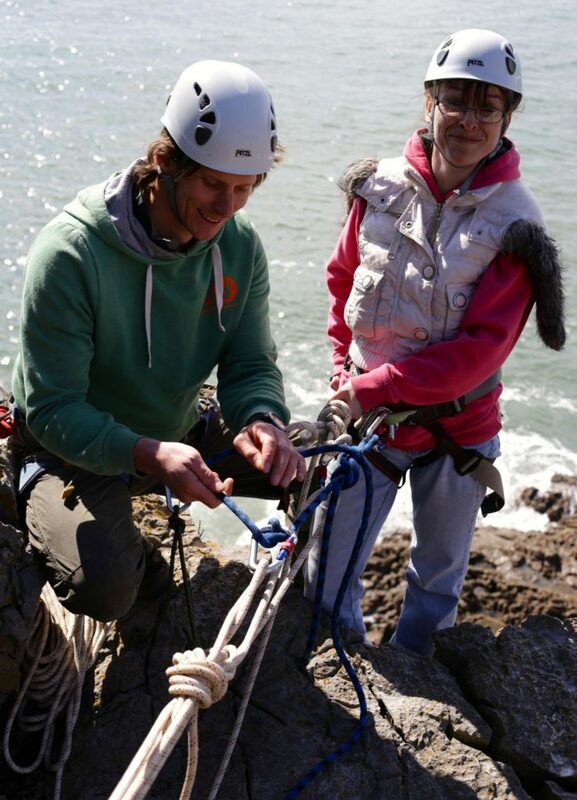 The south gower coast has some of the world’s best beaches, cliff tops and coastline providing an awe inspiring backdrop for your climbing and abseiling adventure. 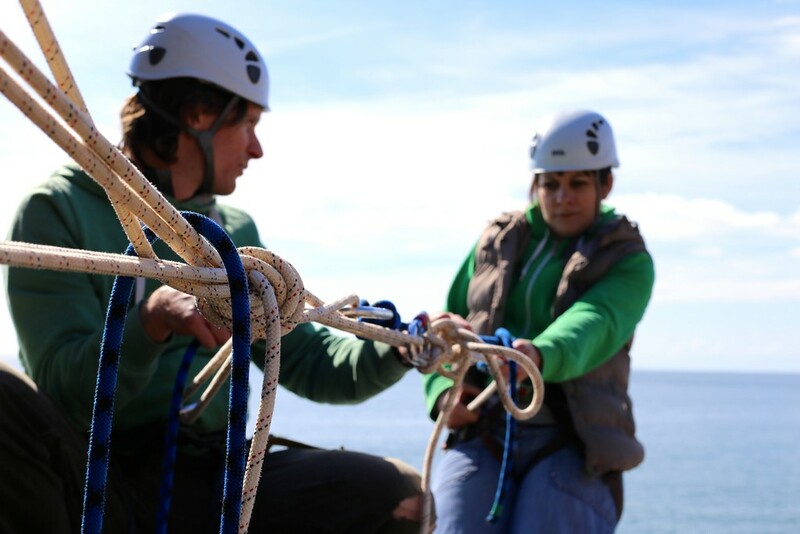 Whether you’re a first time climber or just wanting to brush up your skills we can support you to gain the knowledge and experience you are looking for. 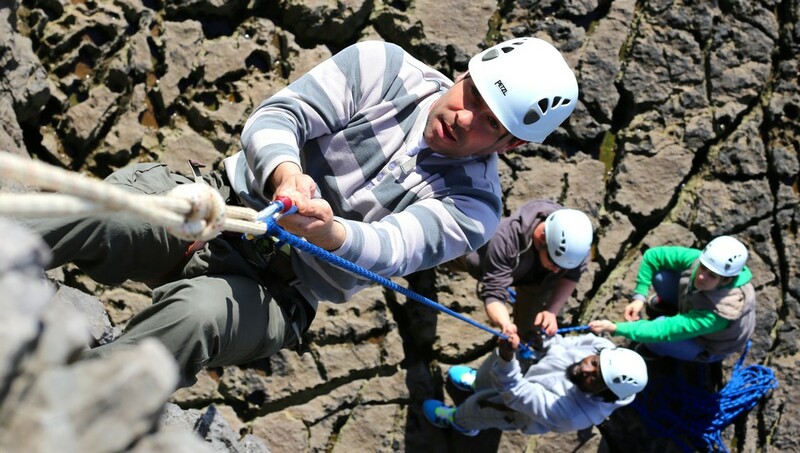 Climbing and abseiling at Mumbles Point and Bracelet Bay overlooking the stunning Swansea Bay and Mumbles Lighthouse… Just a short walk from nearby car parks and some seriously popular cafes. 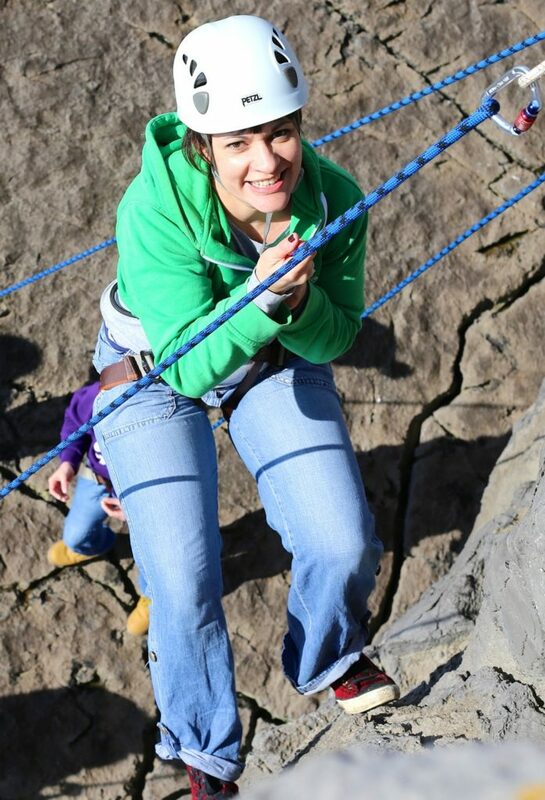 Walk out to a remote south Gower cliff top to get a wild experience of a stunning coastline. 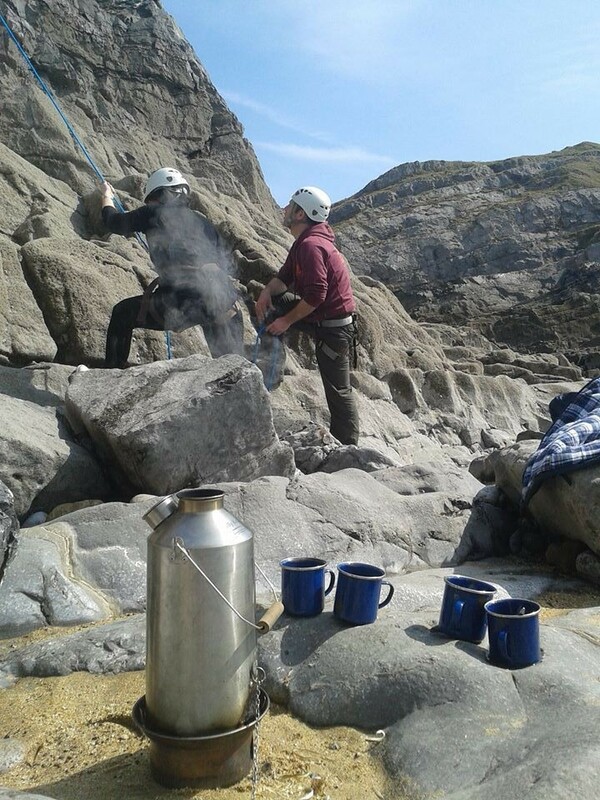 Spend the day developing your skills in climbing and abseiling with our experienced staff and enjoy lighting a fire and having a brew. 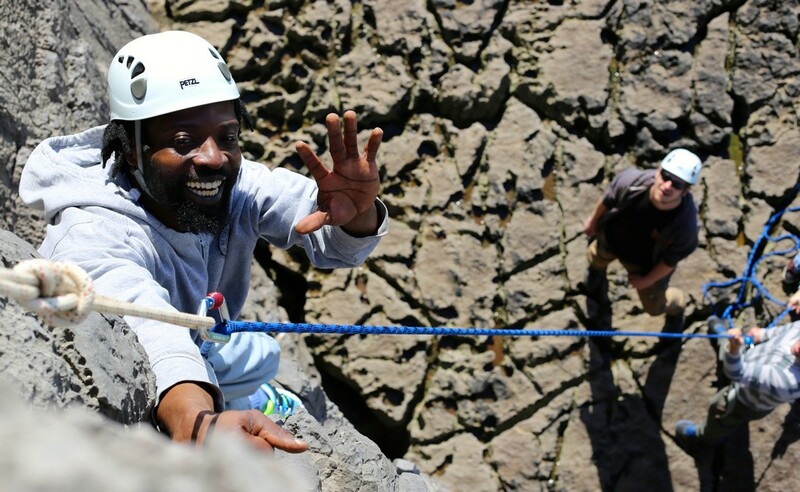 A truly ‘get away from it all’ experience..
To find out more information, current availability, and to book your climbing & abseiling adventure, please get in touch through our Murton office. In order to reduce costs, we advise a group booking of 6 people or more.